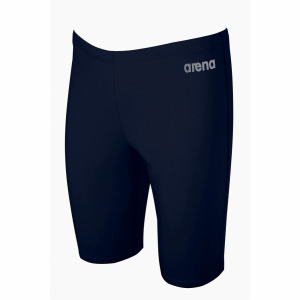 Arena engineer high-tech men’s swimwear to give your swimming an edge. 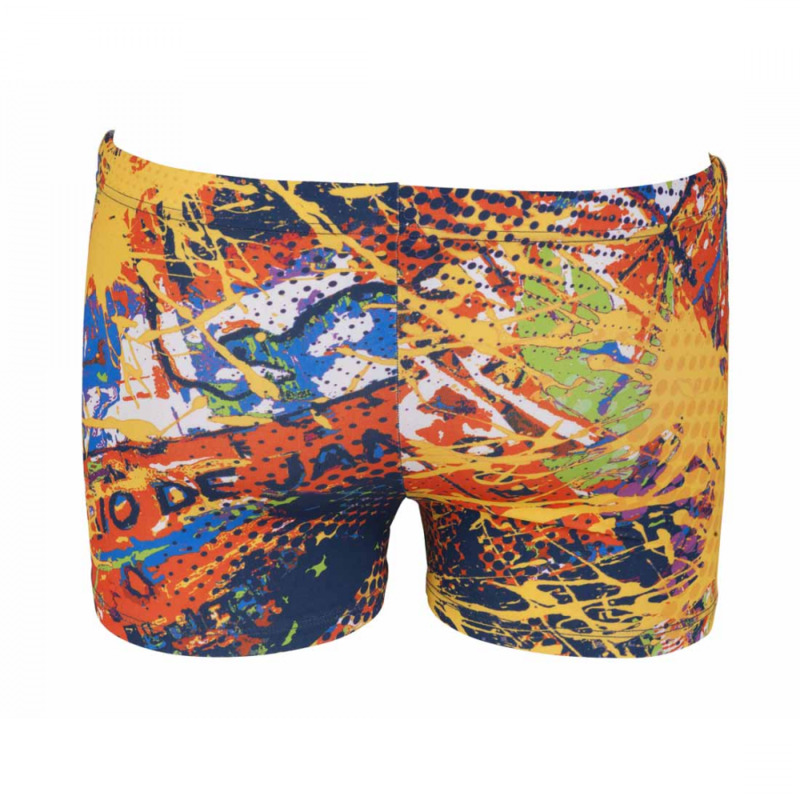 Glide past you s lane mates in the Satellites jammers which feature a space inspired panel down the outside of each thigh. 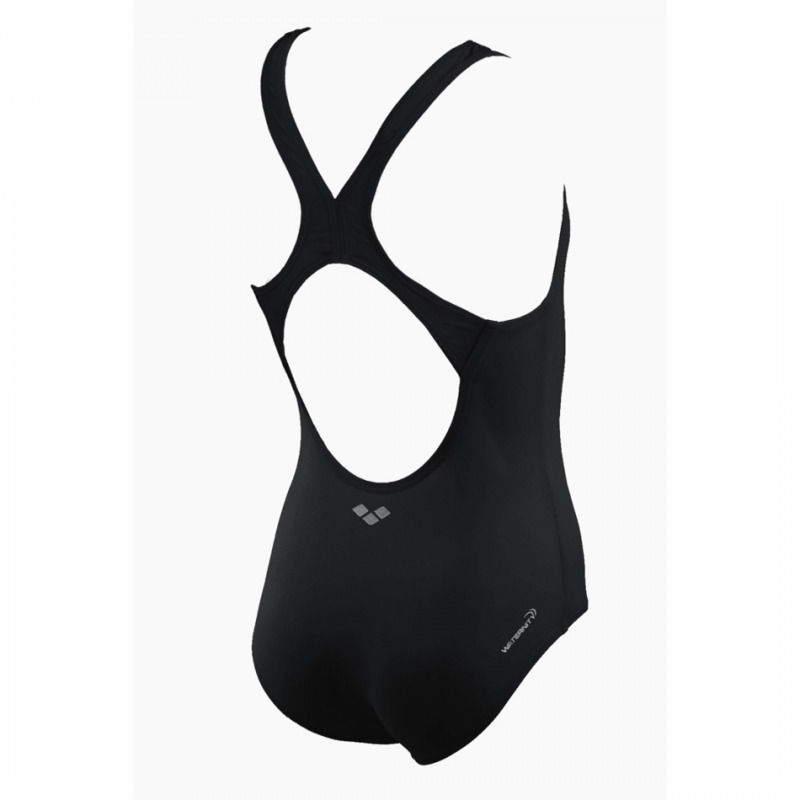 The Maxlife material used for this swimwear is a multitasking fabric that delivers amazing results underwater and over time. 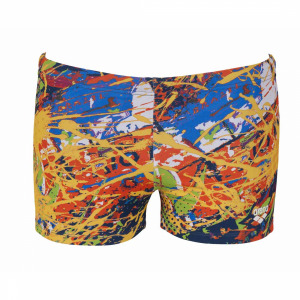 It has built-in resistance to chlorine and sunlight, retains its shape and won’t fade. 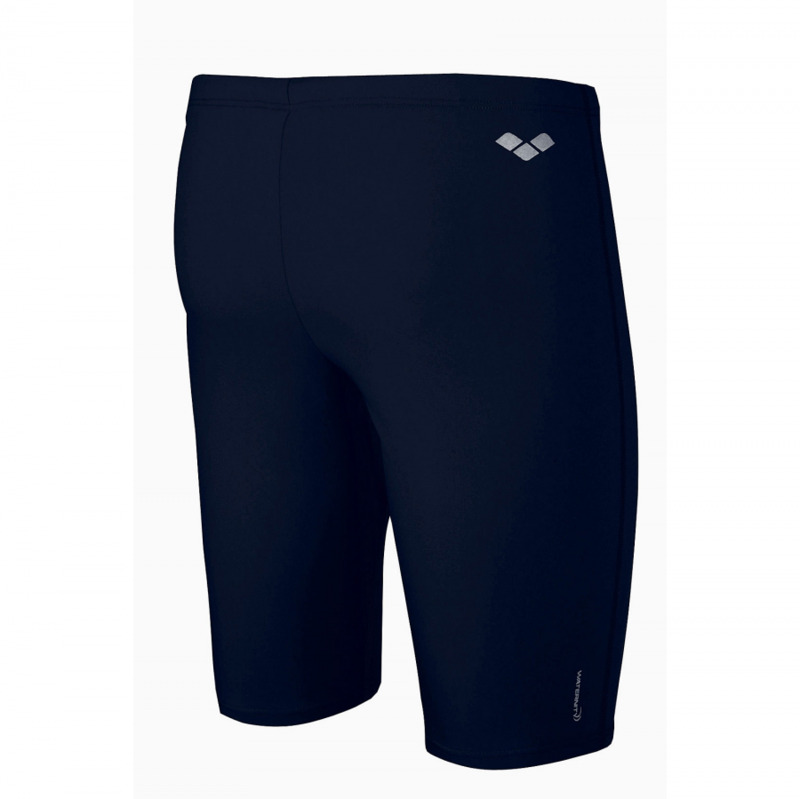 It is super smooth and anti-pilling so you can feel great in a swimwear that looks like new length after length. 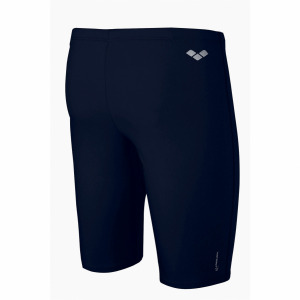 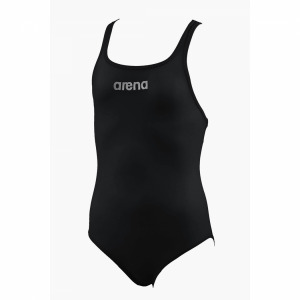 Arena designed their hydrodynamic jammers to give you a streamlined shape and reduced water resistance. 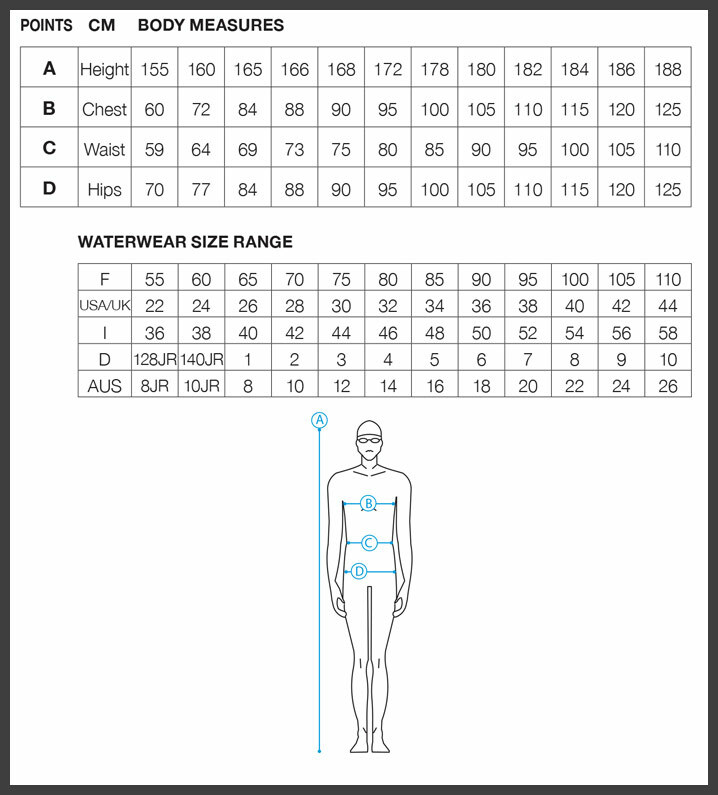 This suit measures 45 cm long, covering you from mid-waist to just above the knee. Equipped with an inner brief for added comfort.